One of the most delectable attributes necessary to each and every great man is tenacity. What is done when the odds are stacked, when the cards are on deck, how do you respond? Do you cave in or does the pressure create diamonds out you? 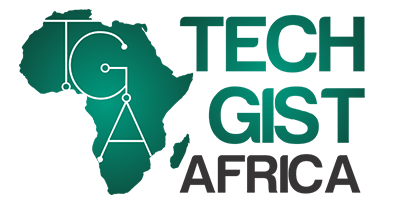 In our tradition of celebrating the extraordinary, placing emphasis on greatness, our Techpreneur of the week is one who has faced challenges and has surmounted. 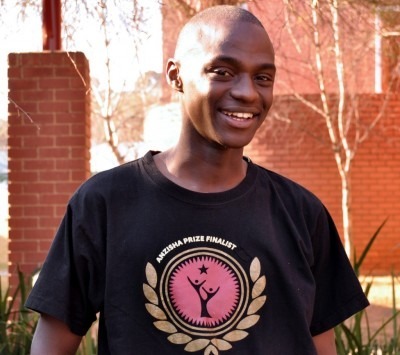 Muyika Mubarak was born in the Western Province of Kenya to a middle-class family in 1994. His father was a senior civil servant and his mother was a high school Teacher. All can be said to be rosy till his father passed when he was 2, leaving him in the care of a working widow. Tragedy struck once again when he was 10 years old, his mother died and Muyika was orphaned. His Aunt and her husband adopted him into their family. The Husband owned a small book publishing and distributing outfit and at the time, they seemed to be struggling to find customers. Mubarak, whose interest in computers and website building had been sparked prior was quite disappointed at the dismal service their webmaster offered at a very high cost. 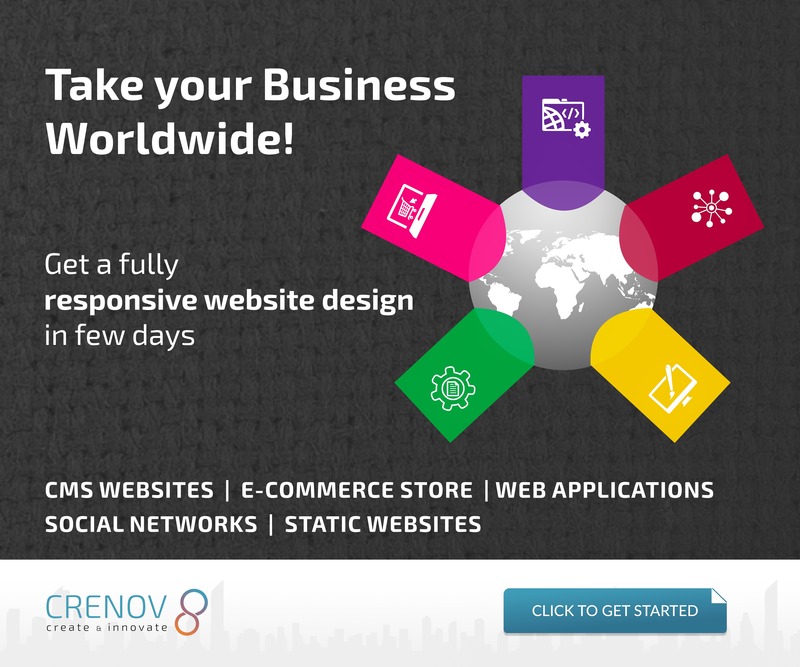 He took the initiative to teach himself useful skills and in months, he was able to build a professional e-commerce website for their business. The dominoes had been set and it was all a chain reaction from there. Mubarak became an entrepreneur, building website for corporate bodies. With money saved from his freelancing service, he was able to start and register his own body, HypeCentury. His ability to satisfy was evident and his first customer was so impressed, Mubarak was offered an office space in Nairobi. At a young age, it was clear to see that he was on the path to a bright future and was recommended for a fully paid scholarship at Harvard University. An offer he turned down to aggressively pursue business. In time, HypeCentury expanded into other services that involved digital marketing and social media strategies. In 2012, he competed at the Anzisha Prize and won Sh1.1 million and the rest as they say, is history. He entered into an agreement with Indian Investor, Jignesh Patel who acquired a 25% stake in the company. Mubarak himself owned 60%, he was only 19 years old. Mubarak sought to expand and he founded ZAGACE, a B2B service that integrates technology with extensive business management. He was promptly lauded for his initiative and gained international recognition. He has since expanded his services to Silicon Valley, USA and has established a name for himself. He has been recognized in many reputable circles, most notably Forbes 30 under 30 and Yahoo’s list of 9 other Mark Zuckerbergs in different countries. It is quite clear his story is just starting out and we can’t wait to see him fully realise his true potential. 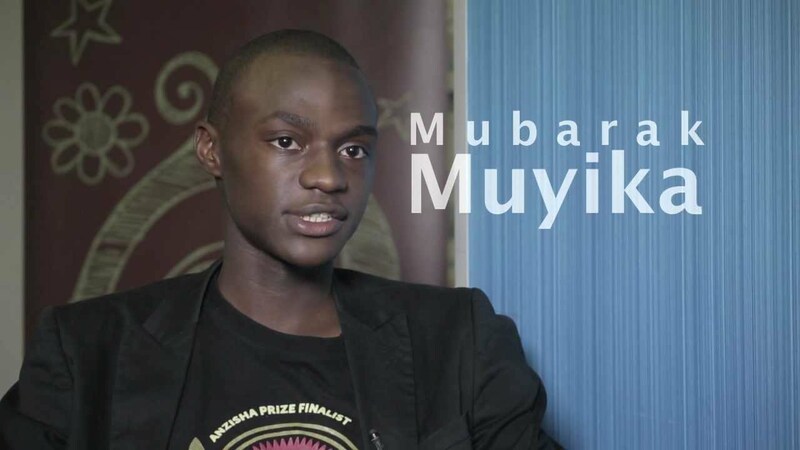 Muyika Mubarak is our Techpreneur of the week.